Watch the awards live on Facebook here. When The Queen became Head of the Commonwealth in 1952, she was only 26 years of age. In celebration of Her Majesty's long commitment to and leadership of the Commonwealth, The Queen's Young Leaders programme supports and recognises young people, aged 18-29, who are leading the way transforming their own lives and lives of those around them across the Commonwealth, despite the challenges they may have faced. In 2014 The Duke of Cambridge and Prince Harry launched the search for the first Queen's Young Leaders. As well as a one-week residential programme in the UK, the first Queen's Young Leaders in 2015 received training through the University of Cambridge, and a mentoring and networking package to further support the incredible work they already do across the Commonwealth. The Queen's Young Leaders Programme was established by The Queen Elizabeth Diamond Jubilee Trust and is run in partnership with Comic Relief and the Royal Commonwealth Society - visit the QYL website here. Since 2014, The Queen's Young Leaders Programme selects young people from across the Commonwealth who are driving change across their communities. All under the age of 30, the winners work in support of a range of issues – from tackling bullies in schools to preserving the environment to promoting gender equality. 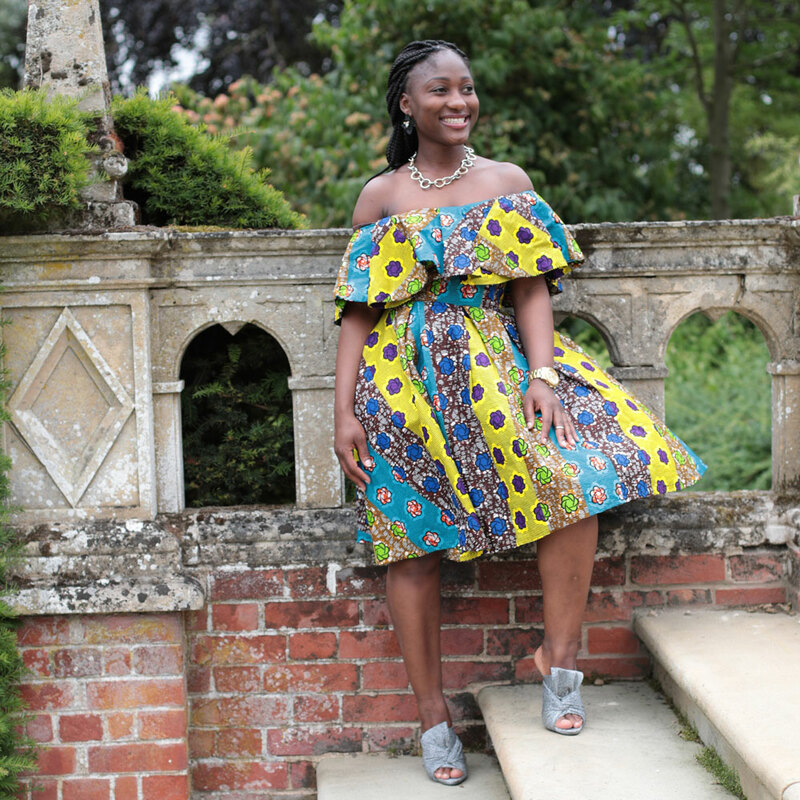 For one week winners from across the 52 Commonwealth countries are invited to the UK for a week-long residential placement, where they visit Number 10, the BBC and organisations such as Facebook and Oxfam to take part in development activities to help drive their work forward. At the end of the week, a ceremony is held at Buckingham Palace where they will be given their medal by Her Majesty The Queen. 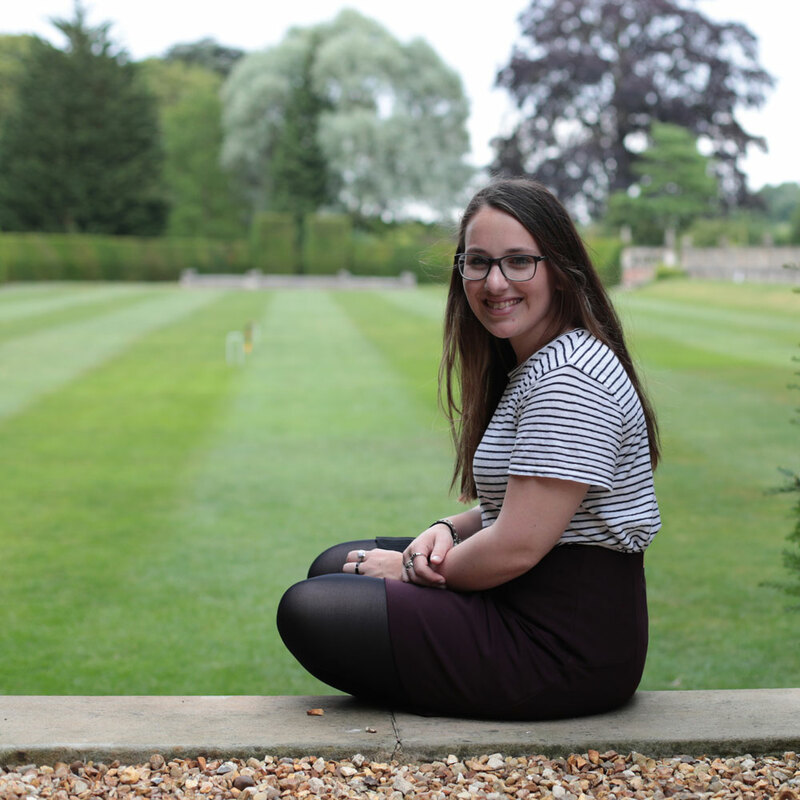 During their time at the University of Cambridge, we spoke to five of this year's winners about their inspirational stories and what they make of becoming a Queen's Young Leader. As an engineer, Kumba became disheartened at the underrepresentation of females working in her field. So in 2015 she founded Science, Technology, Engineering and Mathematics Women Sierra Leone (STEM Women). The organisation aims to motivate girls to pursue STEM careers and improve STEM education in the country. 'The reaction from the day we launched has been phenomenal, I had schools calling me and asking us to go and speak to their pupils and parents asking us to speak to their children. Just over a year later we now have 58 women on the team. We are giving science a new face. We are breaking the stereotype that it is a male-dominated field and showing that women can do it too. 'It has often been difficult for me to sell the idea of our work, because it is about arts and culture. So I hope that this platform will strengthen our organisation and people will take our work more seriously and value the arts and culture for young people in Jamaica. 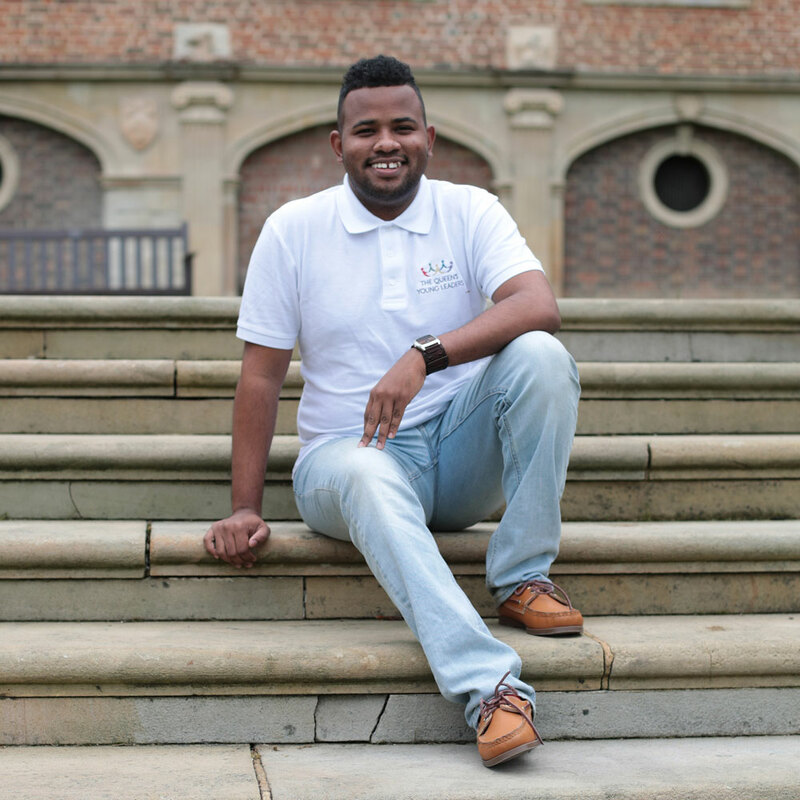 ​Usman works to improve social-economic opportunities for all, especially young people, and to support those who are experiencing bullying. As the youth lead of a Muslim Police Association, Usman organised a residential programme where 30 young people participated in workshops, heard from guest speakers and improved their CV and interview techniques. 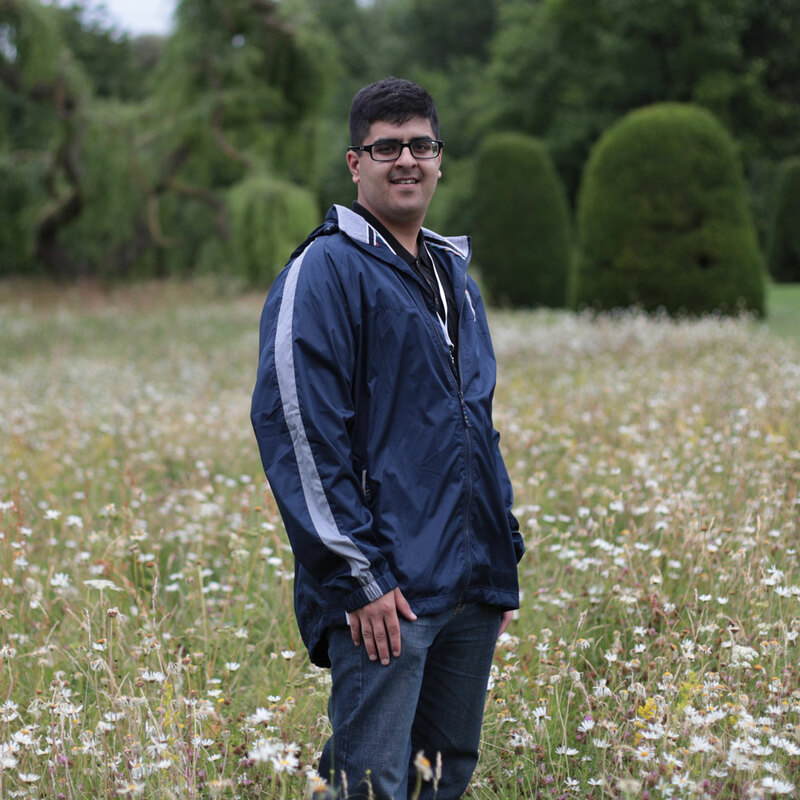 Usman works to tackle bullying in schools and workplaces and is the founder of the Tackling Bullying in Scottish Schools Campaign. Madeleine is committed to supporting young people acting as family carers across Australia. 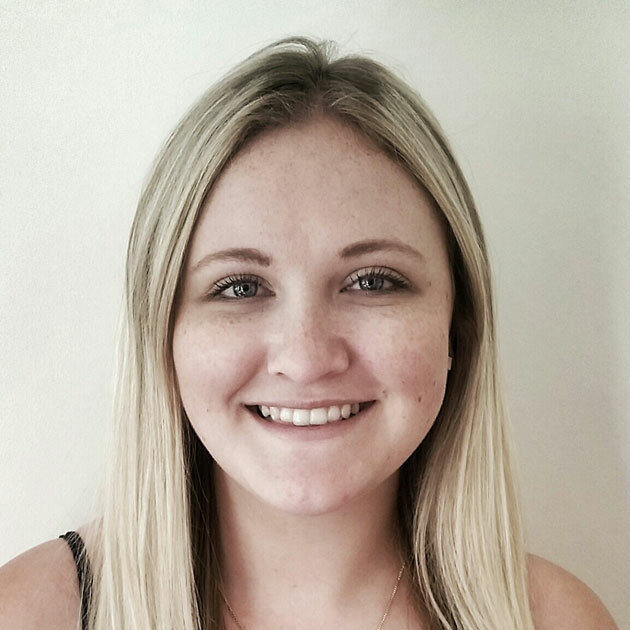 Madeleine set up Little Dreamers Australia which supports young people who are caring for parents or siblings with a chronic illness, mental illness, disability or drug/ alcohol addiction. Senel uses social media to engage members of the community, especially women and young people, on issues that affect them. His posts became so popular that he was invited to write a regular column from a youth perspective for the national newspaper The Nation. In 2015, Senel co-founded Hashtag Generation to encourage discussions around youth engagement and gender equality. #WeGovernSL holds training programmes for women who want to learn how to use the Internet to become more engaged in national and local issues. Find out more about The Queens Young Leader Programme and how you can apply here. Her Majesty The Queen, Head of the Commonwealth, accompanied by The Duke and Duchess of Sussex hosted a reception on 26 June 2018 at Buckingham Palace to present awards to the Queen's Young Leaders for 2018. The Queen's Young Leaders Programme, now in its fourth and final year, celebrates the achievements of exciting young change-makers from across the Commonwealth. You are the future leaders who will need to pick up the baton on issues such as climate change, food security, equality and access to education. Read Prince Harry's full speech here. This year's cohort, from across 38 countries, are working to improve the lives of people across a diverse range of issues including supporting people living with mental health problems, access to education, promoting gender equality, food scarcity and climate change. The award presentation will be broadcast on Facebook Live, bringing the winners' families from around the Commonwealth inside the Ballroom at Buckingham Palace. Watch it here. With new winners across the Commonwealth being chosen each, the reach of the Queen's Young Leaders is ever-growing. We caught up with some of the previous winners to see what they learned on the programme and how their work is continuing. Runs The Edmund Rice Justice Desk (connected to Edmund Rice International) which fights for the realisation of fundamental human rights in South Africa, Zambia and Zimbabwe. Since winning her award, Jessica addressed the the world and Nobel Peace Prize winners at the Nobel Peace Summit in Bogota, and travelled the world as an ERI UN Ambassador for Justice. She has just started writing her first book. What's the biggest thing you got from QYL? The opportunity to meet, network and partner with phenomenal young leaders from across the globe. Up to this day, we run various collaborative projects, learn from one another and continue to make a difference across the globe. The youth of South Africa and our passion for social change. The responsibility to work for change and justice is one that we all hold, not just a few. The philosophical concept of ‘ubuntu’ highlights hat we are completely dependent on one another. If I fall, we all fall, and if I rise, we all shine. We will be offering our services to even more regions across Africa and establishing offices in East and West Africa, starting with Kenya and Sierra Leone. ​Salman's project GADE works in universities across Pakistan to supports entrepreneurship among young people. 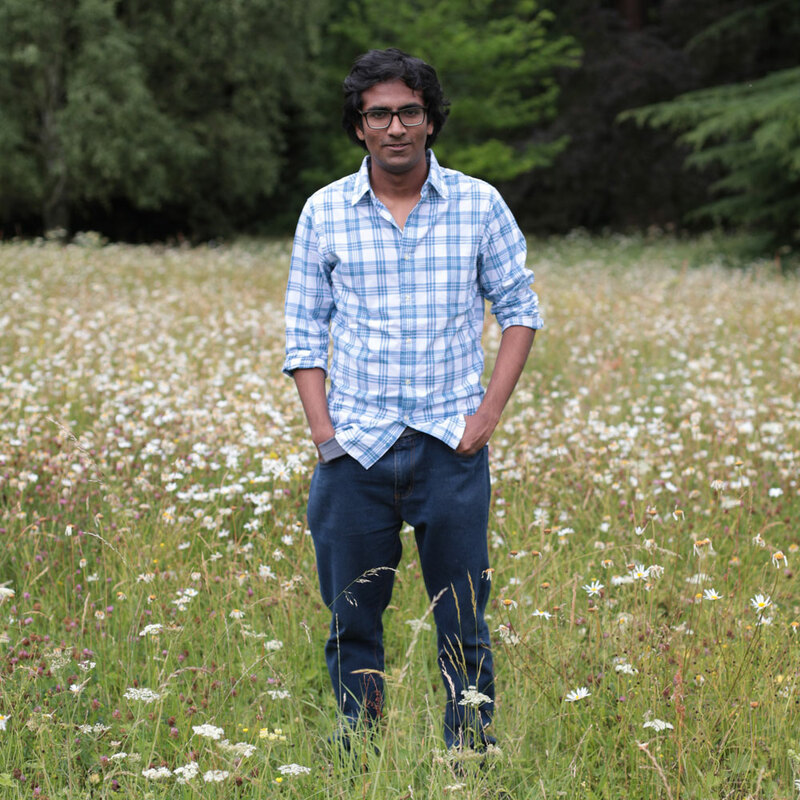 He's now started a PhD in International Entrepreneurship in the University of Glasgow. What did you learn from being a QYL? Queens Young Leaders award was a big turning point in my life. It helped me to expand my network worldwide and realise the importance of international entrepreneurship for developing countries. I am always inspired by young entrepreneurs changing the world. I have firm belief that we cannot change the destiny of a poor community by donation, unless we teach them ways of wealth creation. After finishing my PhD, I'd like to engage Governments to influence policy measures supporting international entrepreneurial activities. 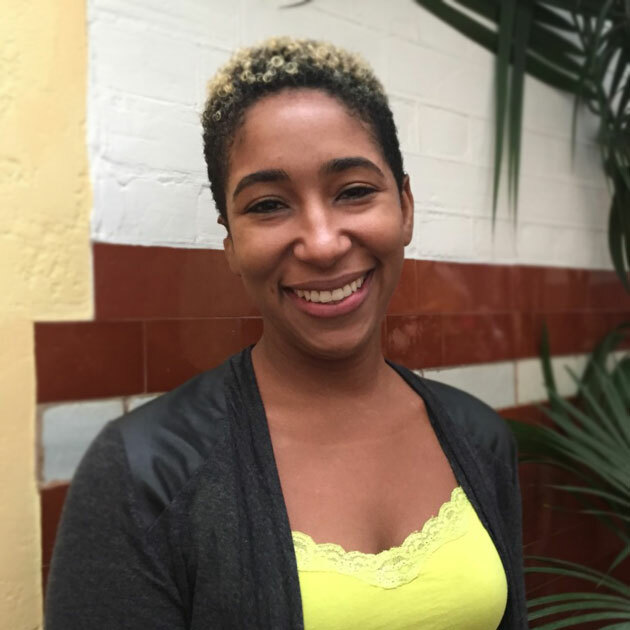 Hollaback!Bahamas is also part of a global movement to end street harassment. Alicia's recent initiative #TooSexyToVote challenged officials on their discriminatory practise of turning women away from registering to vote for showing their shoulders or cleavage – thanks to the campaign voting staff were told to register all eligible people regardless of their attire. What's the biggest thing you've learn from QYL? Leading Change (run by University of Cambridge) has been a fantastic learning experience which has challenged me to think deeply and differently, introduced me to fantastic tutors and coaches, and connected me with the best mentor I could have asked for. I'm inspired by the efforts of young people to create solutions to the world's most challenging issues, and the authority and boldness we assume when stepping forward to act. It assures me that we will leave the world better than we found it. I'm exploring graduate schools that would nourish and energise a young, radical activist – and will give me the tools for a career in social justice. 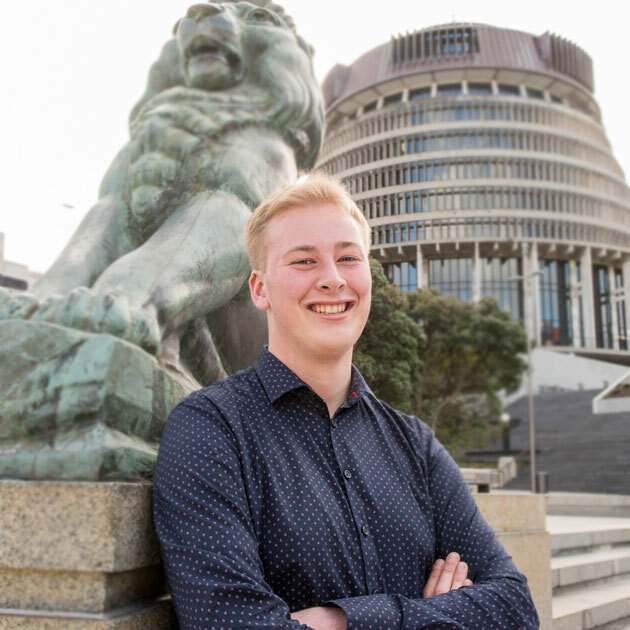 After setting up a free youth health clinic with the New Zealand National Youth Advisory Group, Brad has worked with a variety of institutions to ensure young people’s voices are represented. 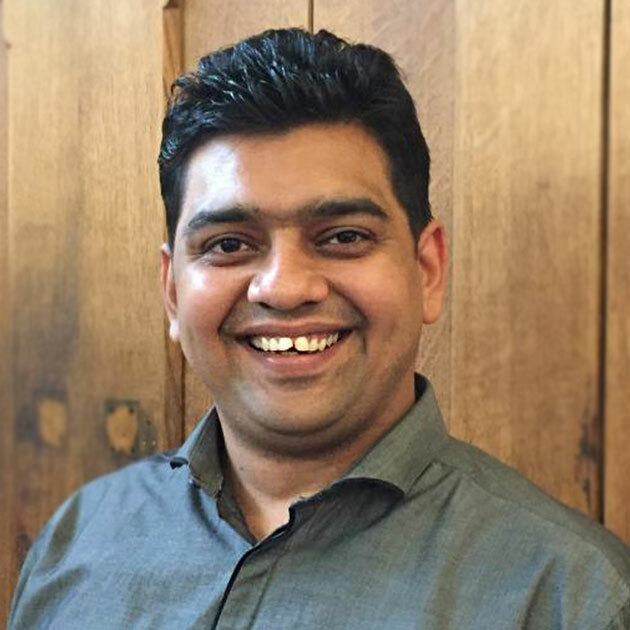 He is the Executive Director of Commonwealth Youth New Zealand and Deputy Chair of the Wellington City Youth Council where he ensures youth ideas are communicated at a local government level. What did being a Queens Young Leader do for you? It's given me an incredible range of contacts and leaders in different fields I can go to and ask advice – having such an incredible and diverse range of young experts means you can learn from their mistakes and considerations. Having such an incredible and diverse range of young experts means you can learn from their mistakes and considerations. I’ve never been one for strict plans, having snared a lot of my opportunities over the years through hard work and solid networking, meaning I’m always on the lookout for new things. I’m keen to delve deeper into economics and how young people can use evidence to create change. I’m inspired to create change when I see things I simply don’t think are right. I also seek to be aware of different views on topics, and seeking out a range of views to create a well-rounded base from which to decide. Dove works in the Tobago House of Assembly offering advise on Youth Development. 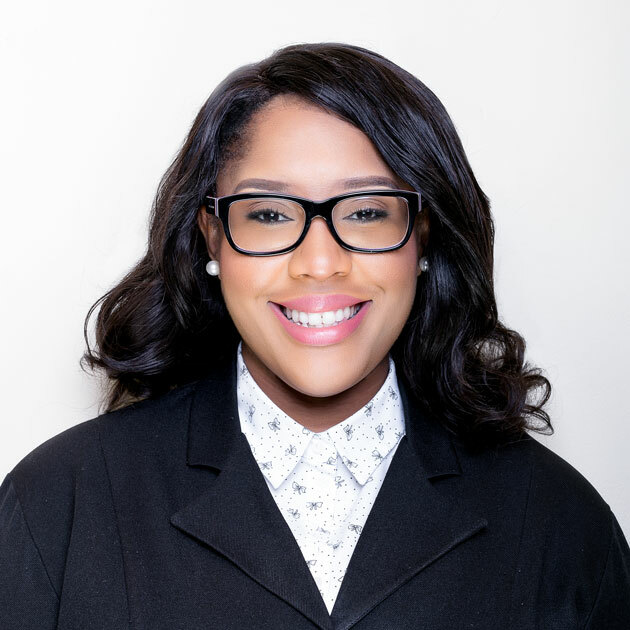 Since the formal launch of her own foundation, she has trained 24 women for roles in culinary arts, currently mentors 16 young people, supported the launch of two small business and fundraising almost $300,000. The state of affairs in my country and the Caribbean region fuels my passion, especially in the sphere of youth development. The award gave me visibility and platform. What do you think you got from the programme? The award gave me visibility and platform – I grew personally and developed those professional skills to make change. This summer I am launching a Website with all the arms of my foundation and work as a consultant. My new project 'Life for Art' begins in September – a project for youth at risk. Find our more about Queen's Young Leaders here.